PLEASE NOTE WE HAVE NO ACCOMMODATION AVAILABLE FROM THURSDAY 5 MAY UNTIL TUESDAY 30 MAY 2019. Looking for a getaway cabin to escape the stresses of everyday life? 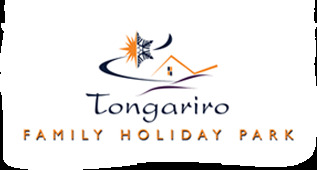 The Tongariro Holiday Park has 4 cosy Ensuite Cabins sleeping a maximum of 2 people per cabin. Ensuite cabins have Shower, Toilet and Hand Basin, Queen bed, Small Fridge and Good Heating.